Mother's Day is celebrated on different days, and completely different seasons, depending on which part of the globe you call home. Regardless of the country or culture, the love of mothers crosses international borders. Mother's Day is celebrated on different days, and completely different seasons, depending on which part of the globe you call home. Regardless of the country or culture, the love of mothers crosses international borders. As Mother's Day approaches, for the U.S. and a few other countries, remember to share your appreciation of your mother on the day celebrated by her and her family. 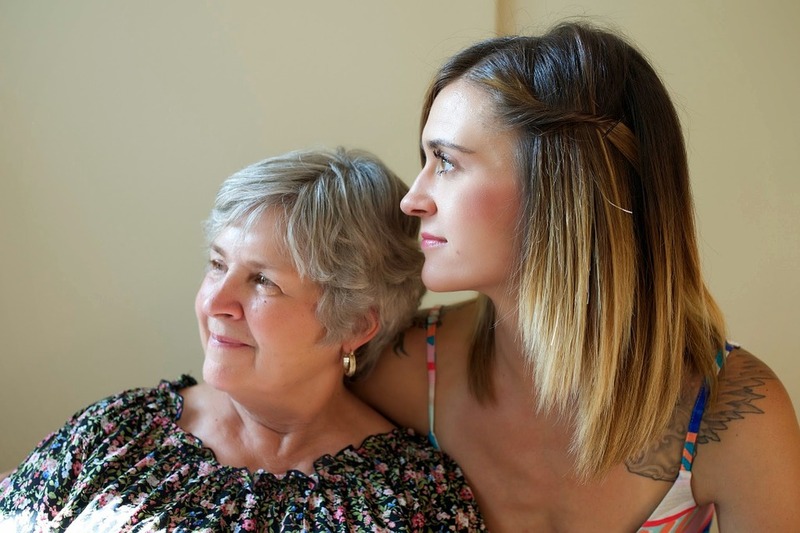 If you have grandmothers, aunts, and mums across the globe, be sure to read these tips about worldwide customs and how to honor and respect cross-cultural women in your life. The history of this holiday in the U.S. began in the early 20th century with daughter Anna Jarvis, looking to honor her mother. Anna noticed parents were often unappreciated by their children. After the death of her mother, Anna set out to make a national day to recognize mothers. Through her hard work, campaigns, and enthusiastic supporters, Anna's efforts lead to the establishment of a national Mother's Day. Mother's Day in the U.S. is always celebrated on the second Sunday in May and characterized by the giving of cards, flowers, gifts and brunch to show appreciation. Other women who have provided inspiration and leadership are also acknowledged on this day including grandmothers, aunts, step-mothers, friends and mentors. White carnations are a popular flower to give because they were Anna Jarvis' mother's favorite flower. Australia celebrates Mother's Day on the same day and in a fashion similar to the United States, on the second Sunday in May. Australians express love and appreciation for mothers with flowers and cards raining down upon family matriarchs. The carnation is also symbolic in Australia, with a colored flower signifying a mother who's alive and well, while a white flower pays respect to a mother who is missed. Australian mothers are pampered, appreciated and usually enjoy the start of this day with breakfast in bed. Mother's Day is a newer holiday in India and is also celebrated on the second Sunday in May. The event is celebrated in India by giving cards to mothers, and also by making them dinner. This helps mothers to relax and take a break from the work they do daily for their families. The inclusion and recognition of Mother's Day is significant due to the numerous and widespread festivals and holidays currently established in the rich history of India. The holiday is celebrated on a grander scale in metropolitan Indian cities. Mother's Day is celebrated on the fourth Sunday during the Christian month of Lent during the month of February or March. 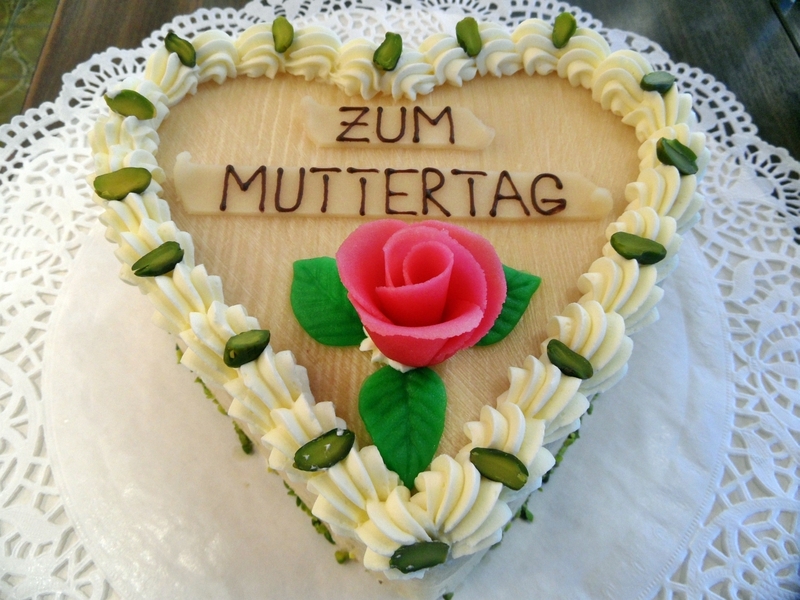 This holiday is known as "Mothering Sunday." The holiday dates back to the one-day-of-the-year where poor working children, sent to work for the rich, were permitted to go home to see their mothers and worship the Virgin Mary. These children gave their mothers cards and flowers that they picked along the roadside on the journey home. Cards and flowers remain to this day the prime form of love and appreciation for Irish mothers. Mother's Day in Mexico is always celebrated on May 10th. Children write cards, deliver flowers, and also give gifts to mothers. Whether it is a handmade work of art, a skit, or a store bought gift, mothers are appreciated and loved on this day. Children also help with housework and even show up and begin helping mothers as early as the day before the 10th. Churches organize a special mass, and the praise of female figures in religious settings is also celebrated. Music, food, and social gatherings are all traditional ways to honor Mexican mothers. Spanish Mother's Day festivities take place on December 8th. On this day, mothers are celebrated, along with tributes paid to the Virgin Mary. As both familial and church ties are acknowledged, celebrations in both the home and in local churches are common. UK Mother's Day celebrations occur on the fourth Sunday in the month of Lent. With a deep and rich history of "Mothering Sunday," going back to the 1600s, Mother's Day has evolved over time. Traditionally, Christians fast through Lent; however on Mothering Sunday, celebration and the consumption of cake is permissible. Today that history is celebrated by baking rich almond cakes known as "Mothering Cake," or "Simnel Cake." Trips to visit mothers, along with the acknowledgement of other important women, celebrate this important holiday. Mothers are celebrated with cards, flowers, cakes, expensive gifts and experiences (spa day, vacation) in the United Kingdom tradition. 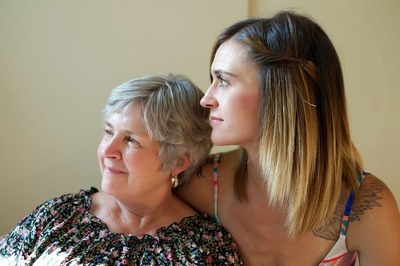 Wherever you may find yourself, remember to honor your mother and the inspiring women in your life. 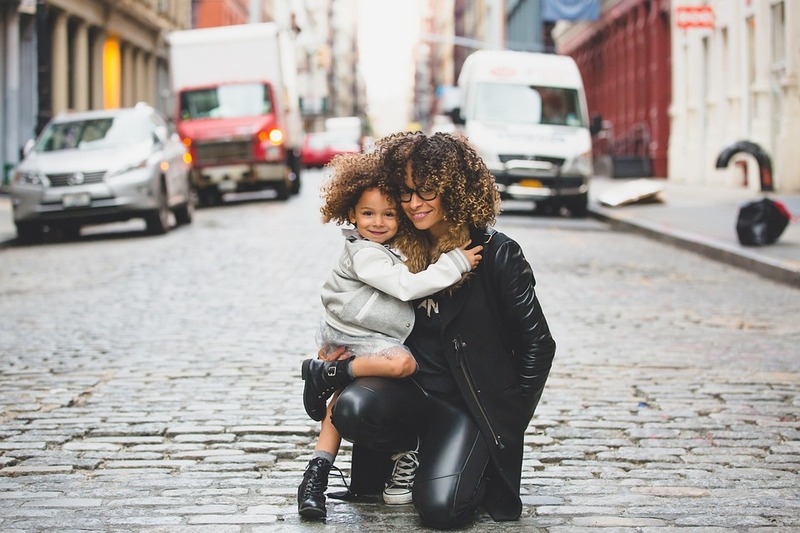 Whether she's in your home, across the globe, or in your heart, being cross-culturally aware and open to traditions will make Mother's Day special for your loved ones. Sharon Schweitzer, J.D., is a cross-cultural consultant, an international protocol expert and the founder of Protocol & Etiquette Worldwide. She is accredited in intercultural management, is a regular on-air contributor and has been quoted by BBC Capital, Investor's Business Daily, Fortune, Inc., The New York Times, The Vancouver Sun, The Bangkok Post and numerous other media. She is the best-selling, international award-winning author of Access to Asia: Your Multicultural Business Guide, which was named to the Best Books of 2015 by Kirkus Reviews.